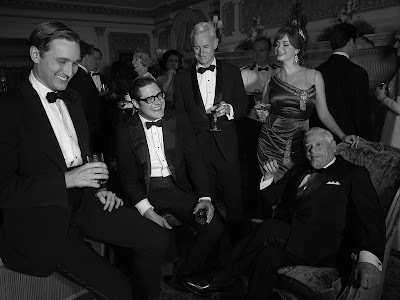 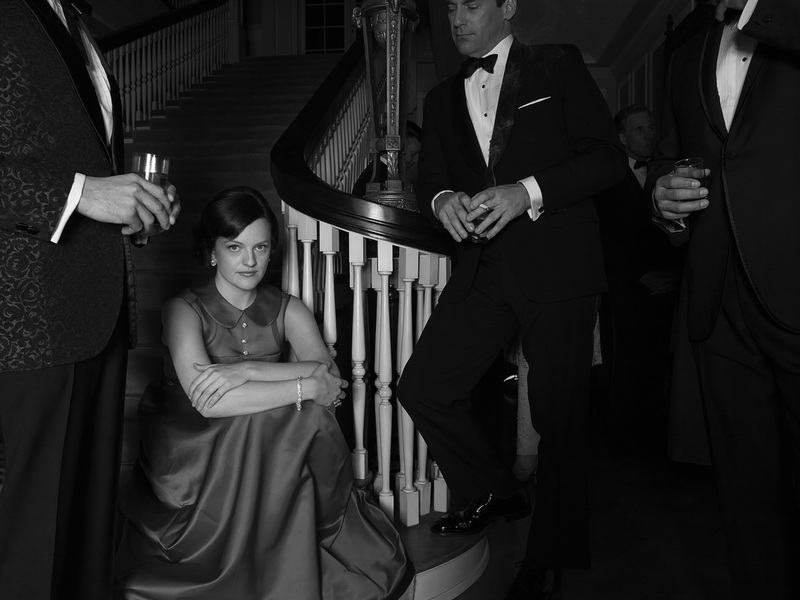 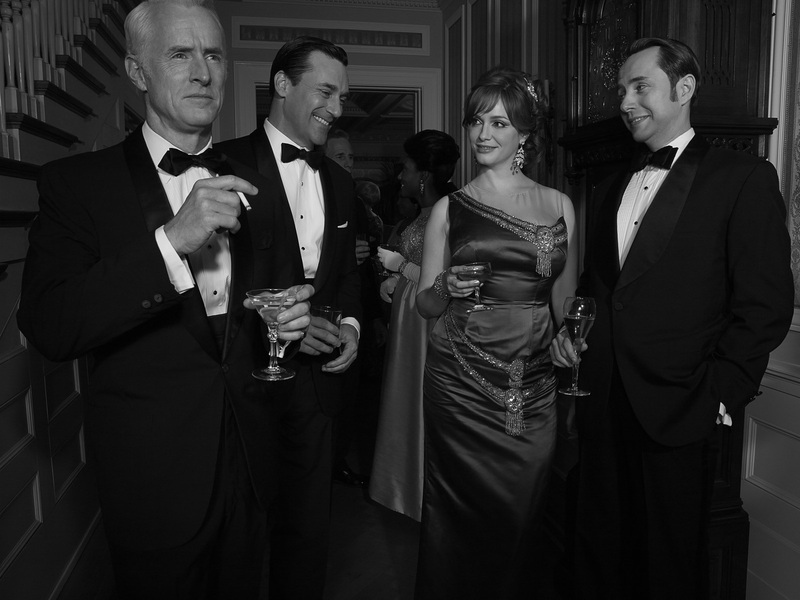 While we're waiting for 'Mad Men' to return for a sixth season, AMC teases us with these classy black-and-white promo stills. 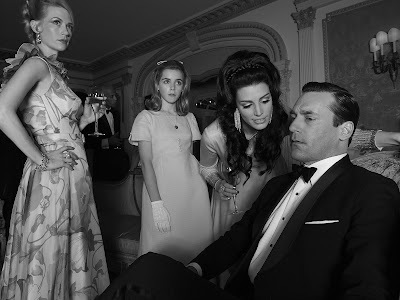 Mad Men Season 6 premieres on Sunday, April 7 at 9 p.m. 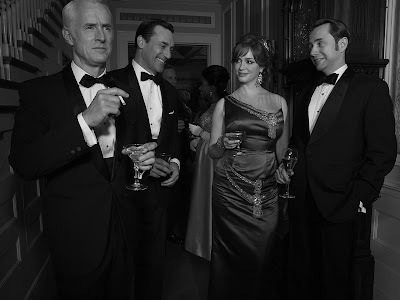 ET on AMC with a two-hour episode.